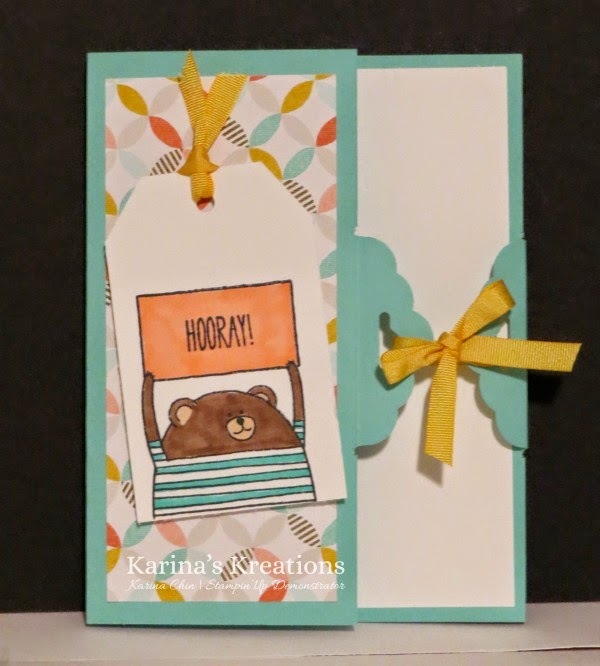 Karina's Kreations: Stampin'Up Deals of the Week! 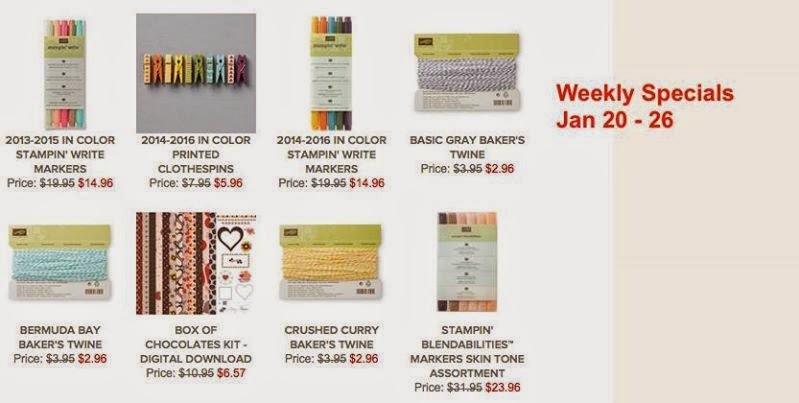 Stampin'Up Deals of the Week! I have to share the deals of the week with you. I'm super excited that the Skin Tone Blendabilities marker assortment is on sale. This is the time to pick up your Blendabilites. If you want all 16 color sets plus the neutrals markers, this is what you need to do. Order 13 sets x 15.95 + 23.96(skin tone assortment = 231.31 + 6.95 (color lifter) + 7.95 (memento ink pad) = 246.21. You get four free sale-a-bration choices. Choose the last 3 sets of blendabilites markers + a stamp set to color for free. You're saving $63.80. It's an amazing deal !!! Plus you'll get $35.00 in free product for placing a large order. You could get paper to stamp on!! You can also get the starter kit and choose up to $156.00 in free product for only $125.00. No shipping or Gst and get 30% off your first $200.00 order. Click here to shop or join now! You can make this cute card with the blendabilities! Take advantage of this offer and I'll send you a thank you gift. Email me at kchin2@telus.net if you have any questions. This deal only lasts until Tuesday Jan 27th!